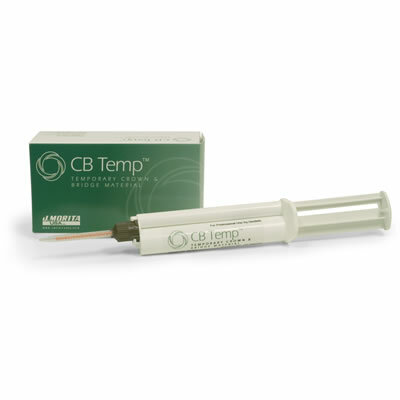 Highly resistant to abrasion, and with a low increase in temperature, CB Temp is durable and won’t cause pulpal irritation. CB Temp has low polymerization shrinkage, allowing for a precise marginal fit. It is also easy to polish and is available in 4 shades: A2, A3, B1, and Bleach.